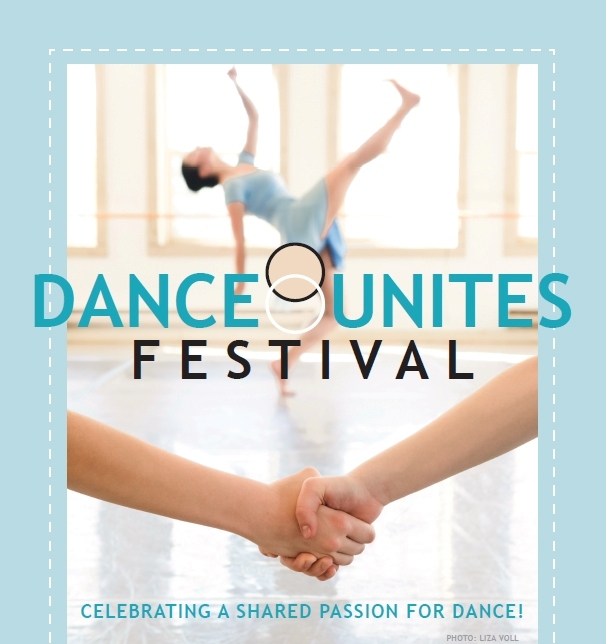 Dance Unites Festival - Ballet Arts Centre of Winchester, Inc.
BAC's Dance Unites Festival was created with the mission of sharing our love of dance, movement, and performance with the community and beyond. 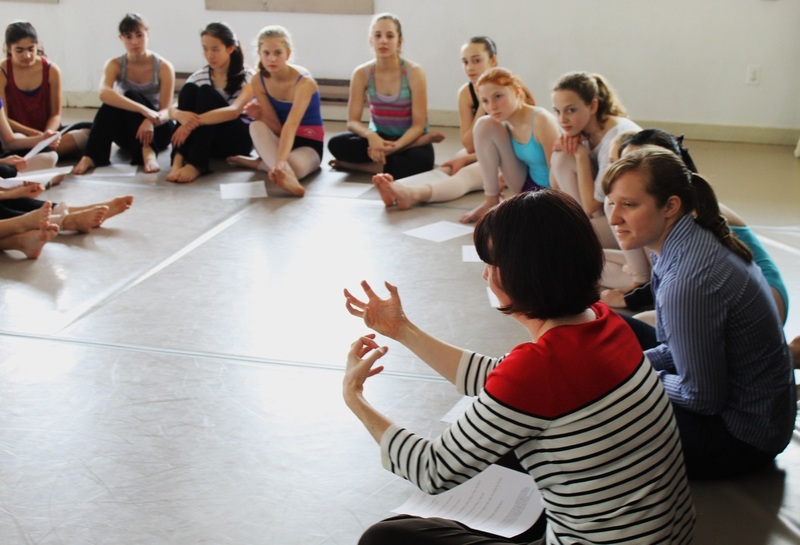 The Festival has featured master classes and workshops with guest teachers from the surrounding area, student/choreographer forum discussions about dance, as well as collaborative Gala Performances with both student and professional companies dancing alongside BAC's Pre-Professional Company and Performance Groups. The goal is to bring together dancers and dance lovers who share a common passion and to celebrate that camaraderie, regardless of school affiliation. 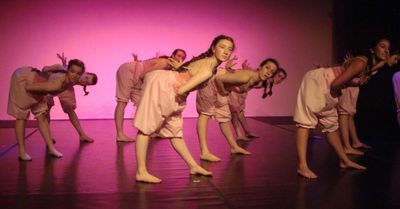 Last year's Dance Unites Festival was held on Saturday, May 30th, 2015 and featured master classes, performances, workshops, and more that were free and open to the public and to all dance lovers. 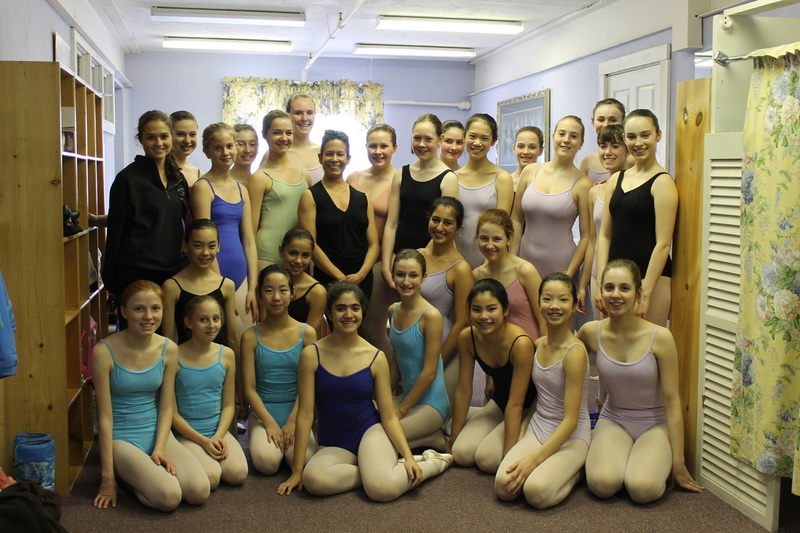 There was also a gala performance featuring BAC's Company and Performance Groups as well as other dance groups from the surrounding area.